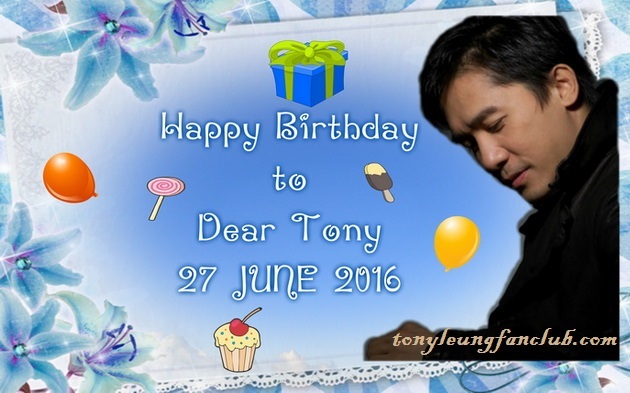 Happy birth day to Tony ; I wish you always be *** happy in your life and achieve all your goal. l love you alway. Still loving U. And love U always .